WATER VIEWS!!! Welcome to sought-after The Estates at Country Club where you&apos;ll feel far removed from hustle & bustle of the big city! 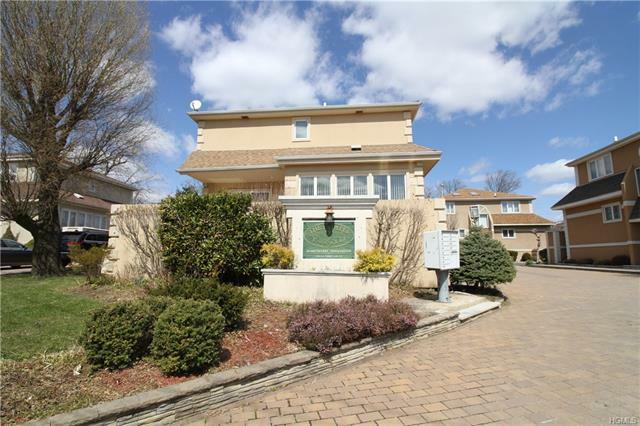 Enjoy views of Eastchester Bay while taking a stroll or riding your bike around the neighborhood! Close proximity to highways & public transportation makes this location ideal for commute to NYC or Westchester. Bronx Zoo, Botanical Garden, City Island & Pelham Bay Park are all within short driving distance for your enjoyment. This beautiful home is offered for sale by its original owners & has been lovingly maintained & updated throughout the years. It features 3 levels of living space with easy open layout on the main floor, all spacious rooms & generous closet space. Enjoy water views from the kitchen, terrace & upstairs bedrooms. Fireplace & wet bar in the living room add ambiance while entertaining. Full finished basement (additional 1, 250 sq ft) offers extra room for family & friends. LOW taxes round up the value of this fantastic offering!